Hello steemians, hope you're having a good one. Have you heard about the @utopian-io colony? Well, its the first of its kind platform that would be focused on supporting opensource projects of all kinds from all over the world. @utopian-io has been the champion of opensource contributions to the steem blockchain and now the platform is asking for our support, asking you to show support in any way you can by backing its funding campaign and be an early adopter of this project. The Colony is creating an opportunity for early adopters to be part of a growing market of opensource contribution that is forecasted to be worth $32 Billion by 2022. I think that right there is an opportunity that should not be overlooked. You can check the development Roadmap on Github or their main website. The perks were createdfor early adopters and get them closer to the action. There is something special for various levels of contribution and something super special for members of the steemit community. Here are some of the perks you can get your hands on. You can contribute to this through Indiegogo with your credit card, but if you're like me and don't have a credit card, you can contribute using your steem or SBD to contribute through Fundition. So here are the perks, starting with the secret steemit perk. Access to rewards provided by Utopian and many of our partner dapps. Early access to Utopian Colony. 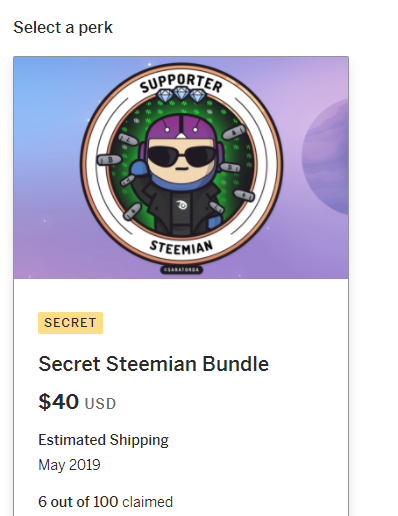 To get your hand on this pretty badge, you can support the project through INDIEGOGO and specially for steemians, you can also throw your support through FUNDITION. Be one of the first to access Utopian Colony, before everyone else does, and get also a campaign exclusive Utopian Dreamer badge to show your early support of Utopian on your Utopian Colony profile. Adds the ability to have early access to the platform as a project, as well as as a user and get direct support from our team to get your project up and running on Utopian Colony. Get additionally a Think Tank badge on the project profile on Utopian Colony. 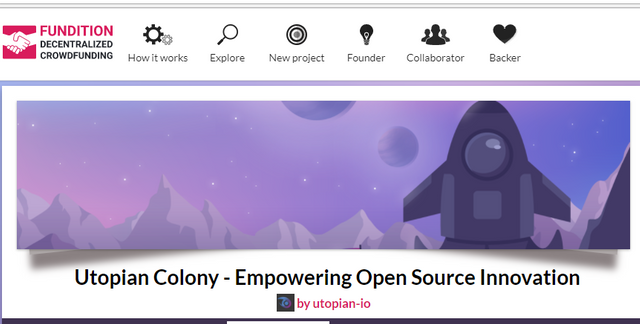 For projects and professionals who want to showcase their work on the Utopian Colony homepage for an entire week, in addition to early access and instant username reservation. Be one of the first to access Utopian Colony and also receive a campaign exclusive Dreamers badge on your project’s profile and/or a Dreamer badge on your personal profile. For projects that want to be featured for 30 days on the Utopian Colony homepage, this one adds that listing in addition to the items available in the Project Early Access perk. You will receive a rare Visionaries badge on the project’s profile on Utopian Colony. For projects and contributors who want to have priority support for 6 months, including promotion of articles and bounties, a direct line to the technical staff and customer care, as soon as Utopian Colony is out. That’s in addition to the items available in the Project Spotlight - 30 days perk and Visionary Bundle. 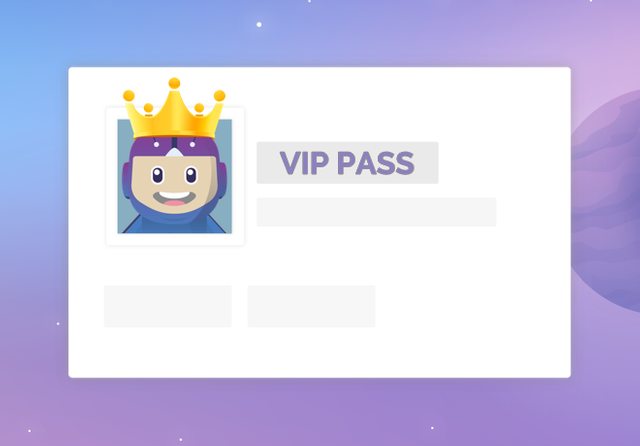 With the VIP PASS perk you will have a saying on the development of Utopian Colony and be directly involved on its progress and growth. I hope you will come be a part of this opportunity and join the colony that is focuesd on progress and advancement of the society through opensource contributions.